Letting Agents you can trust! 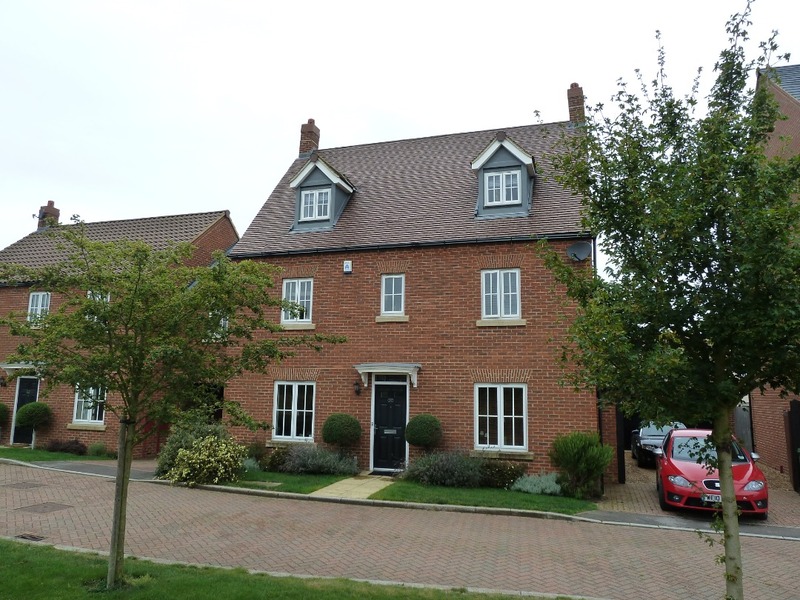 Prestige Estates are specialist Letting Agents in Milton Keynes and Towcester. 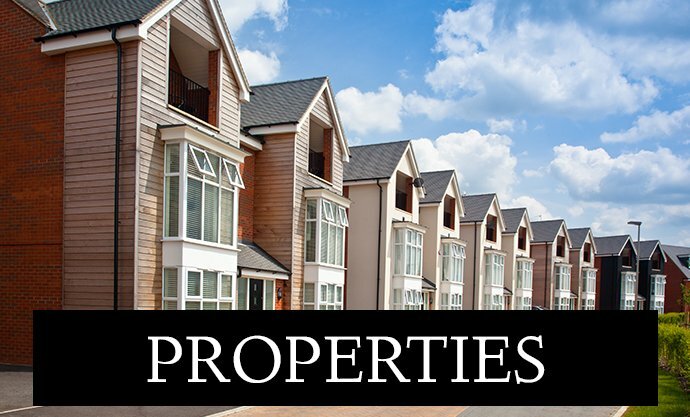 We are fully focused on the priorities and needs of Landlords and Tenants and unlike estate agents our loyalties are not divided by dealing with property sales. 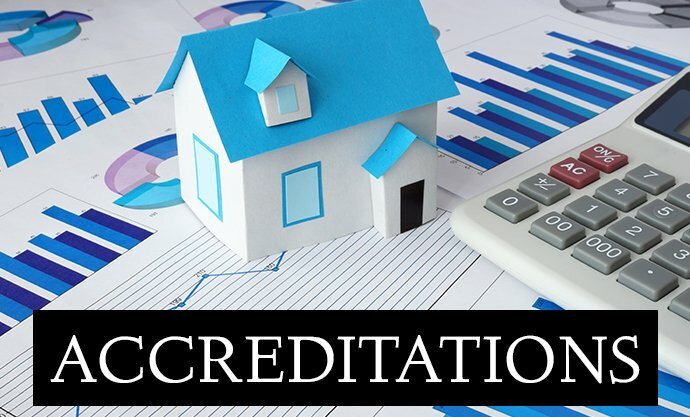 We know how to manage property for optimum performance whilst ensuring smooth running tenancies and compliance with the various landlord/tenant laws. Since 2011 we have been approved by Trading Standards and have been awarded the prestigious "Buy With Confidence" accreditation, the FIRST (and so far only) Letting Agent in Milton Keynes to achieve the award! 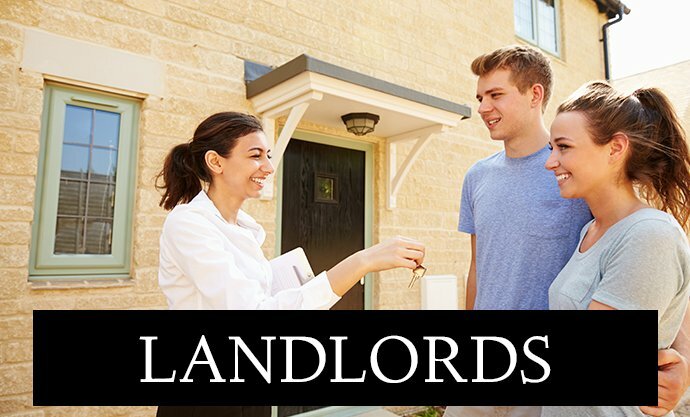 As specialist in Lettings we pride ourselves in offering a personal and friendly service to all whilst at the same time maintaining a high standard of competence and professionalism that you should expect from your Letting Agent. If we can be of assistance in any way please do not hesitate to call your nearest office. We are the only Letting Agents in Milton Keynes & Towcester to be ARLA registered, Trading Standards Approved and with SAFE Agent status. The Buy With Confidence award complements our existing accreditation with the Association of Residential Letting Agents (ARLA) and SAFE Agents Scheme which includes comprehensive yearly accounts audits, membership of the Property Ombudsman and membership of the Client Money Protection Scheme (a scheme for Rental Agents similar to the travel industry ABTA, which protects clients money). For more detailed information on our professional memberships and accreditations check out our Accreditations page. 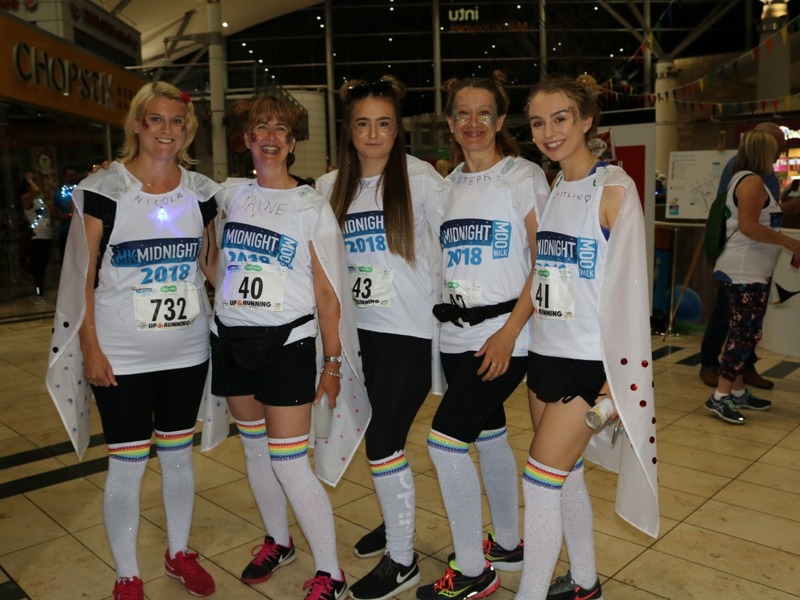 I would like to take this opportunity to say thank you to all the staff at Prestige for their efficiency and professionalism. Both Vicki and I have rented many times and you are by far the best letting agency that we have ever dealt with, particularly the maintenance team who’s responses have been excellent. 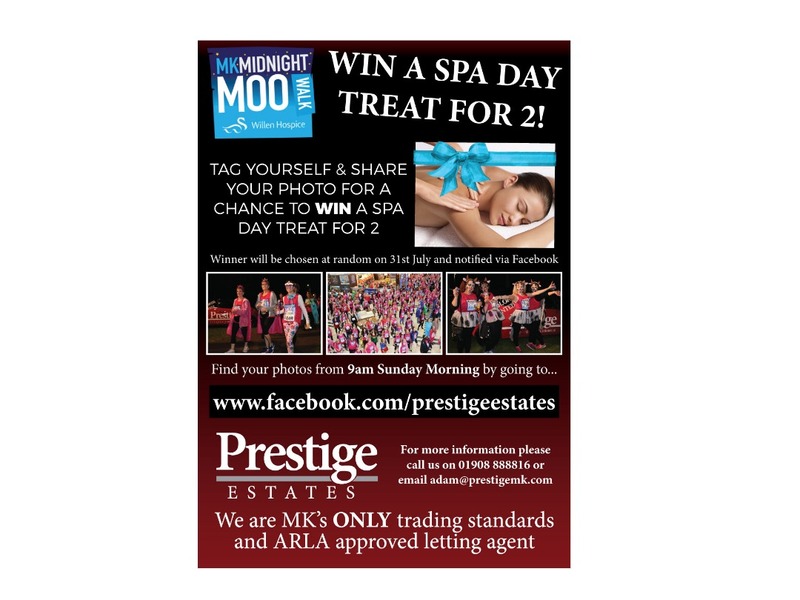 Prestige MK have been managing my properties for a number of years and I have nothing but praise for the job they do. I don't need to worry about anything as all the little problems (maintenance etc.) are just sorted out with a quick email / phone call asking for approval. Well recommended. 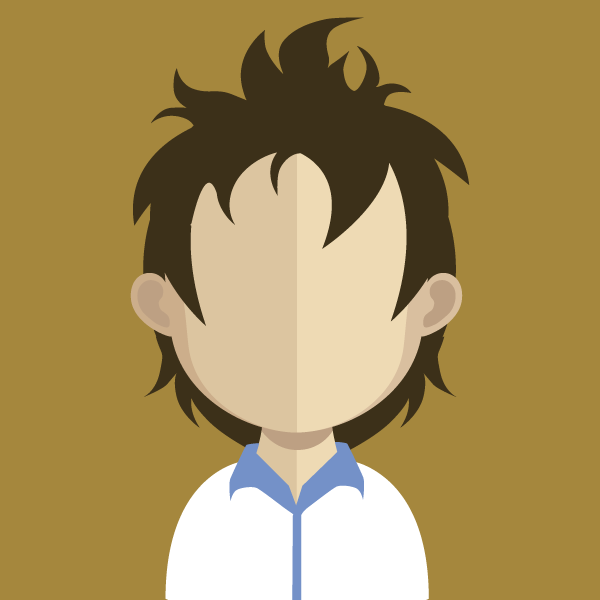 I have experience with a number of letting agents and Prestige are the best of the bunch, they are extremely knowledgeable, work hard to look after both the landlord and tenants’ best interests, but also have the personal touch as well so you know that you will always get great help and service when dealing with them. 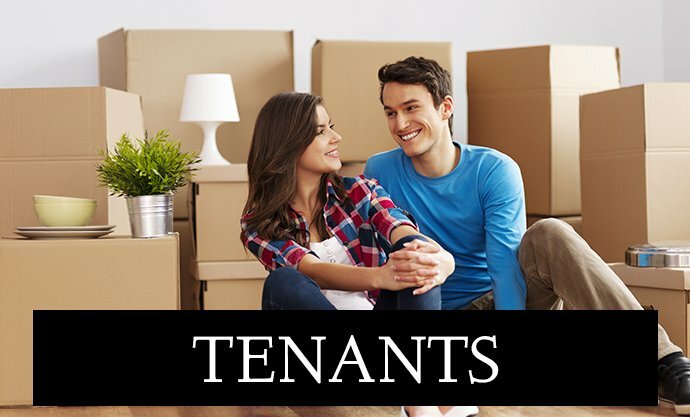 Where there are have been potentially difficult situations with tenants they always handle the situation extremely professionally and strive to get the best outcome for everyone. I would highly recommend Excellent and Reliable Letting Agents My first renting experience with Prestige was for 4.5 years I had no issues, property was clean to move into and they were friendly and if anything needed to be looked at within the property they were prompt to sort. This is now my second time of renting through Prestige and again they have been Excellent. We have used Prestige to manage a small portfolio of properties for the last 3 years. 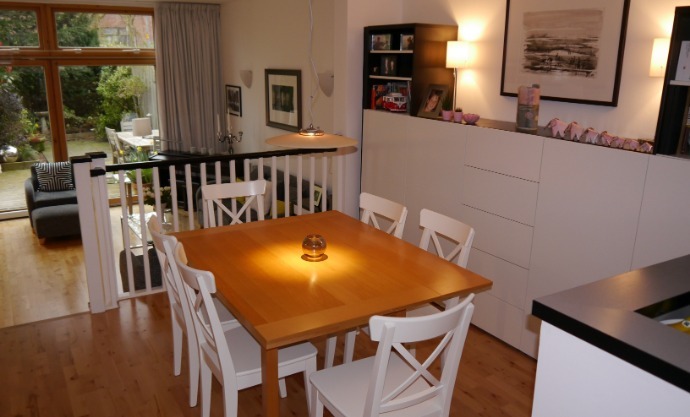 They are always provide a friendly service and are very professional in dealing with all manner of issues that arise from renting properties. They are excellent at sourcing suitable tenants in a timely manner, which gives the landlord real peace of mind that their property is in good hands. I cannot recommend them highly enough! Renting a house is a completely new experience for us. We approached a number of agents to discuss our needs and the properties available. Prestige Estates MK were like a breath of fresh air compared with others. They were on time for viewings and gave us time to look at the properties properly and weren't looking at their watches to hurry us up. With others we had been told that they didn't have much time because of other appointments booked! 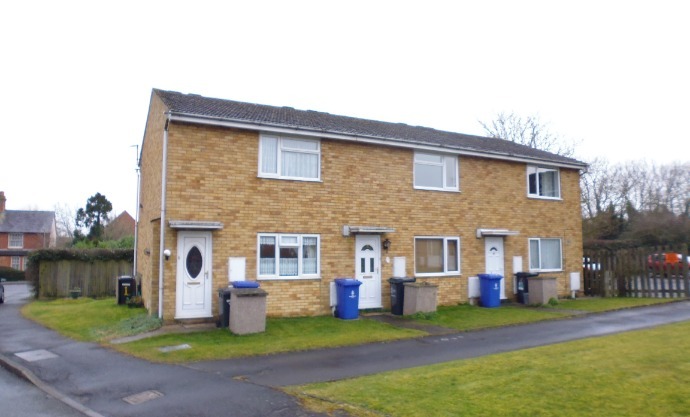 The process of taking on the tenancy was very well organised by Prestige and since we moved in we have had 2 maintenance issues which have been dealt with quickly and efficiently. I would recommend Prestige to anyone looking to rent a property. 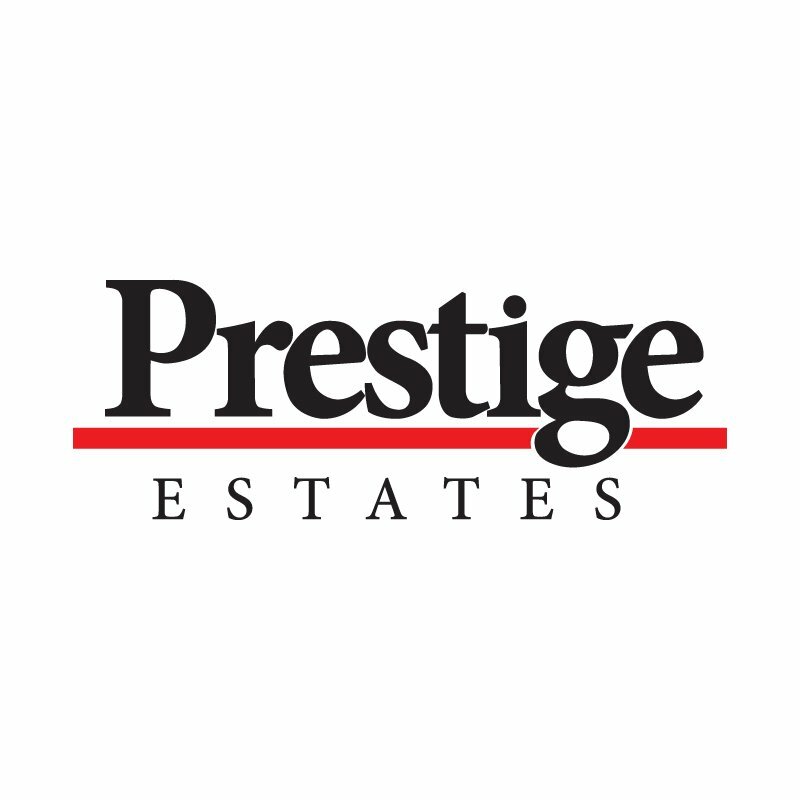 My first renting experience with Prestige was for 4.5 years I had no issues, property was clean to move into and they were friendly and if anything needed to be looked at within the property they were prompt to sort. This is now my second time of renting through Prestige and again they have been Excellent. One bedroom first floor apartment close to Stony Stratford. Available 20 March 2019. 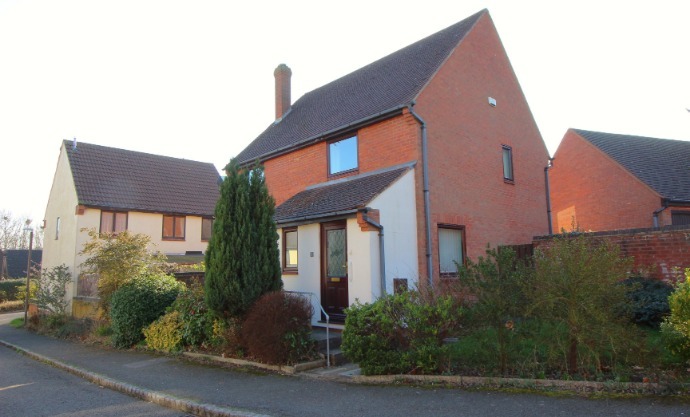 Large high quality house with garage - Furnished to a high standard.